28th June 2014. 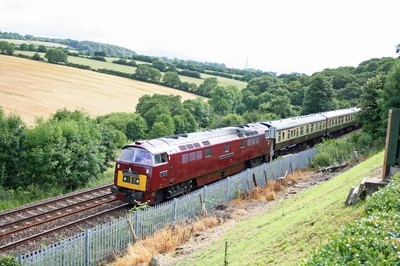 The Mazey Day Cornishman with D1015 Western Champion. 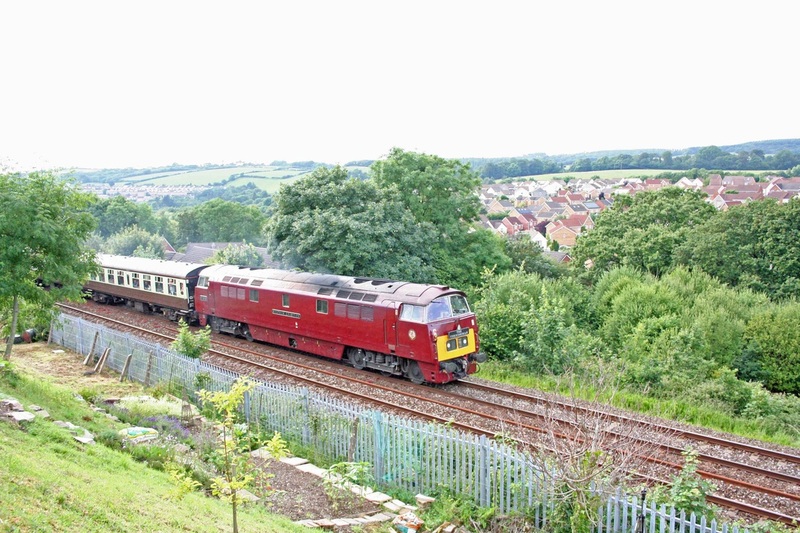 The Mazey Day Cornishman, hauled by D1015 Western Champion, ran from Tame Bridge Parkway to Penzance and return. This rail tour was visiting Penzance for the Mazey Day celebrations.